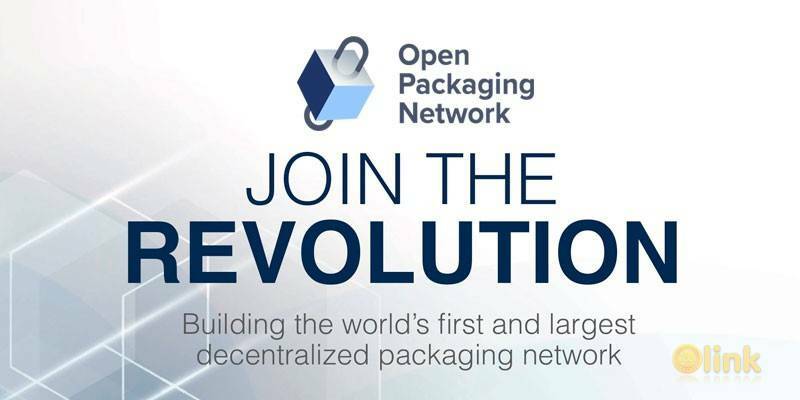 Open Packaging Network aims to create an open ecosystem for stakeholders transactions. We wanted it to be a public digital ledger for the packaging industry. 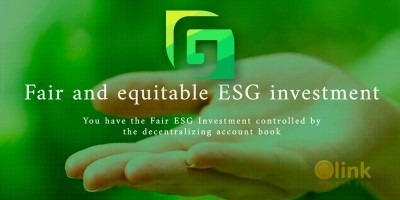 We conceived it to be an open, reliable marketplace for buyers and sellers. We expected it to be able to provide sellers seriously interested buyers, better payment terms, trustworthy demand forecasts and fairy goods prices and, on the other side, to guarantee buyers seriously interested sellers, first-quality materials and really fast deliveries. And we developed it on the basis of the most advanced, safe, quick and interactive technology as far: Blockchain. We decided to marshal our strengths and competences to build the largest packaging decentralized network in the world. It is the “Open Packaging Network” - an open ecosystem for stakeholders transactions. It is a public digital ledger for the packaging industry. An open, reliable marketplace for buyers and sellers. Is is made to provide sellers and seriously interested buyers, better payment terms, trustworthy demand forecasts and fairy goods prices and, on the other side, to guarantee buyers seriously interested sellers, first-quality materials and really fast deliveries. ✅ COMMENTS: ICO "Open Packaging Net..."